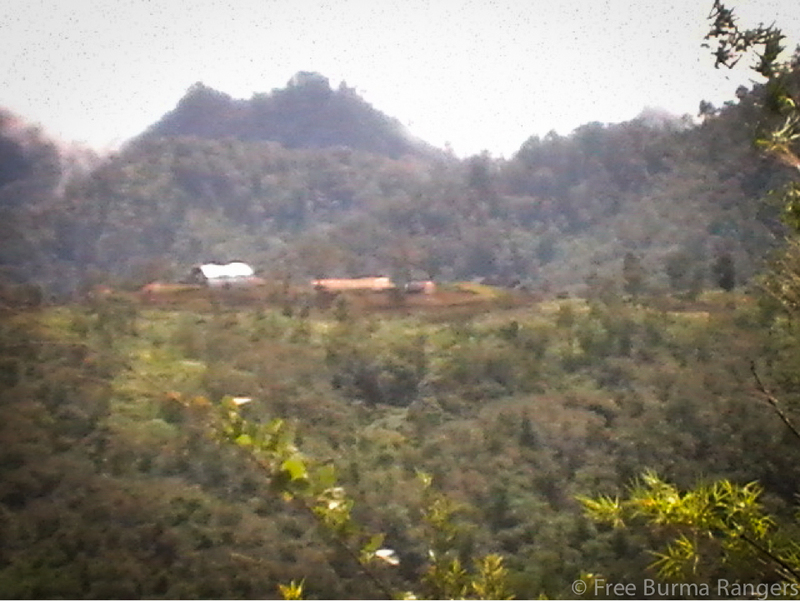 In Northern Mu Traw District, Karen State, the Burma Army is improving their camps and roads. 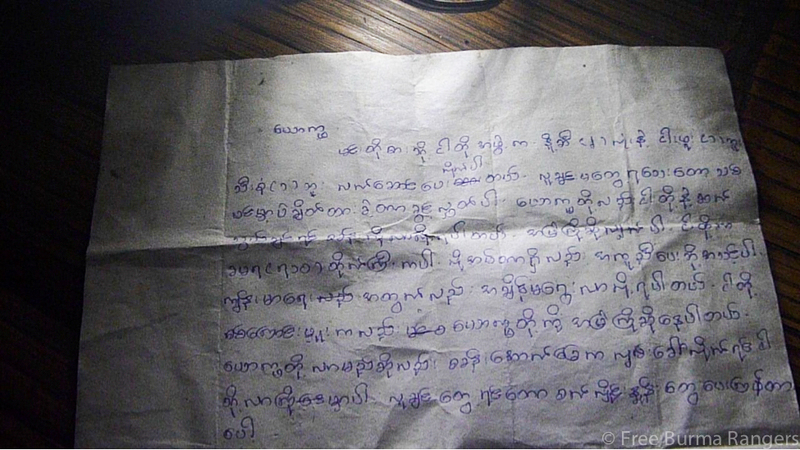 There are no attacks by the Burma Army, but local people are still afraid of the Burma Army troops. 3) To compartmentalize and isolate ethnic communities to better be able to control them within a net work of roads and camps. These roads and patrols, combined with the Burma Army’s shoot-on-sight policy which has existed in this area, have made transportation from one side of the road to the other very difficult and dangerous – not just for the Karen resistance, but also for students attending school, medics delivering health care, aid workers bringing food relief, and anyone carrying goods to sell at marketplaces. People have had to wait in some areas for up to a year to cross a road. Even normal social events such as weddings are often delayed or put off indefinitely by the inability to cross a Burma Army controlled road. Before the ceasefire agreement on 12 January 2012, roads could only be crossed with the assistance of the Karen resistance and often under cover of night. Since the ceasefire agreement, there are some areas of Karen State where local people feel safe using the roads. 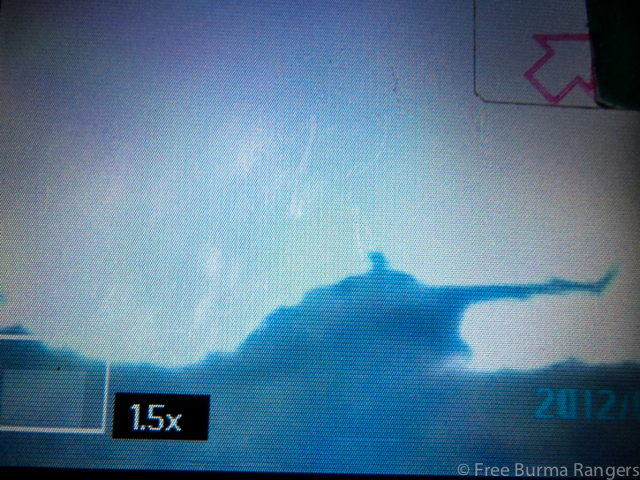 In other areas there have still been post-ceasefire instances of Burma Army soldiers shooting at people crossing the road, so the local people continue to avoid roads and take the same security precautions when crossing (previously reported in “Burma Army shoots at civilians in ceasefire areas” (previously reported in “Burma Army shoots at civilians in ceasefire areas” and “Burma Army kills one, wounds one as villagers try to cross road in Northern Karen State“). Due to these ceasefire violations, local people in Northern Mu Traw District continue to avoid roads and only cross with the aid of the Karen National Liberation Army (KNLA). There are three main Burma Army roads in Northern Mu Traw District and Southern Taw Oo (Toungoo) District: the Muthey road running from Kyauk Kyi to the west to Hsaw Hta on the Salween River bordering Thailand, the Mawchi Road running from Toungoo and Bawgali Gyi (Kler La) to Mawchi in Karenni State, and the Bu Hsa Hkee road which connects the two east-west roads. Due to continued resistance by the KNLA, the Bu Hsa Hkee road has been cut in two between Kay Pu Camp to the north and Ler Mu Plaw Camp to the south. 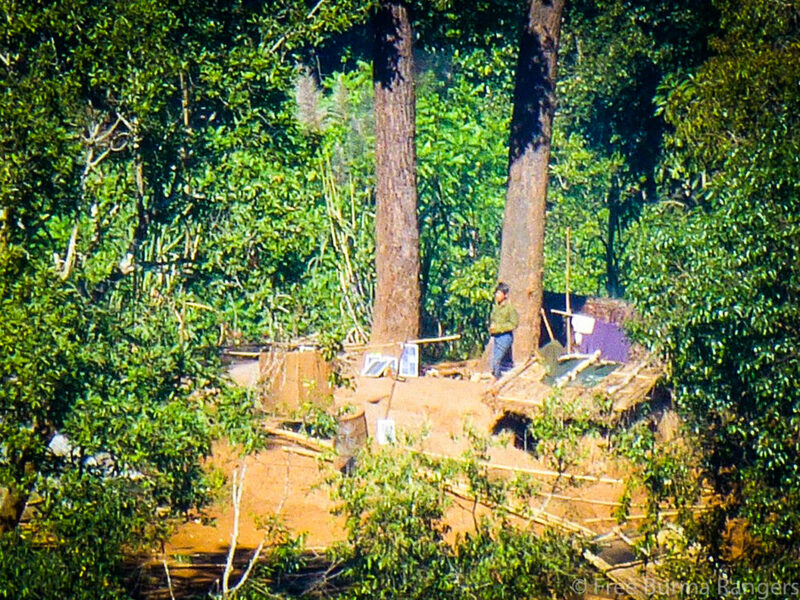 While the Burma Army attempted to rebuild this road after the ceasefire, the KNLA resisted the construction and the road remains used by troops but impassable for vehicles. Because there is now no Burma Army presence along that section of road, families that fled the area when the road was built have returned to cultivate their farmlands, though they have not moved their homes back to the area. 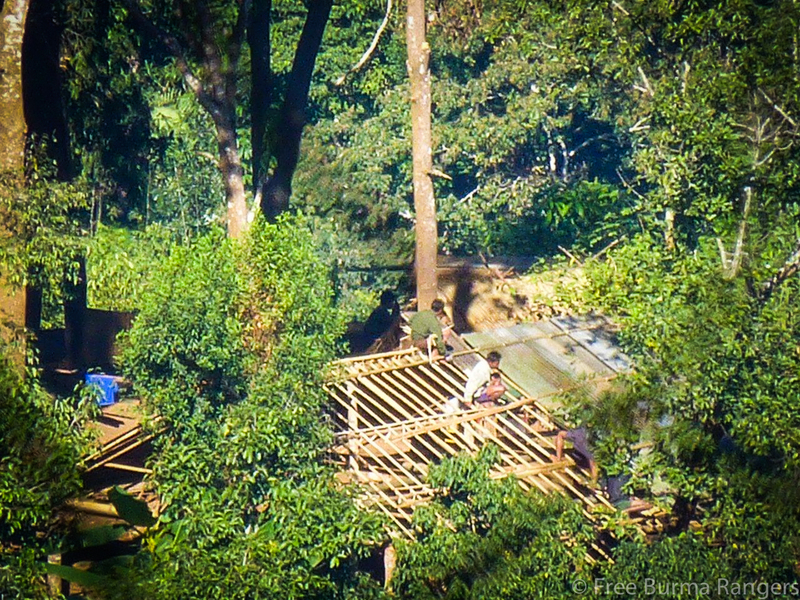 On the existing road up to Ler Mu Plaw Camp, the Burma Army has been using bulldozers to improve the road. The Burma Army continues patrols along these roads, but have an agreement with the KNLA that their patrols will not leave the roads. 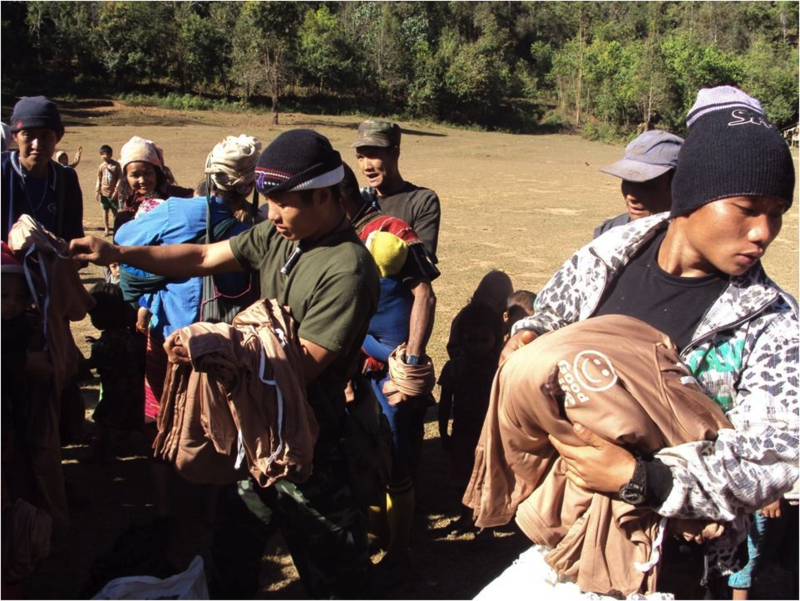 In a few cases the Burma Army has reportedly left small amounts of food supplies and medicine at various points along the road, with notes that the villagers are free to take them. Since March 2012, improvements are being made on nearly all Burma Army camps in the area. Helicopter landing pads have been cleared at all camps. In many of the larger camps such as Khaw Daw Hkoh, Hsa La Daw Hkoh, Saw Mu Plaw, Ler Mu Plaw and Maw Pu, new buildings have been built and some with camouflage zinc roofs and solar panels. Other camps have not been expanded but have more permanent structures, such as zinc roofing sheets replacing more temporary bamboo and leaf roofing. New fences have also been built at the camps. Burma Army troops have been adding solar panels to many camps in Karen State, such as the ones pictured here at Maw Pu Camp. 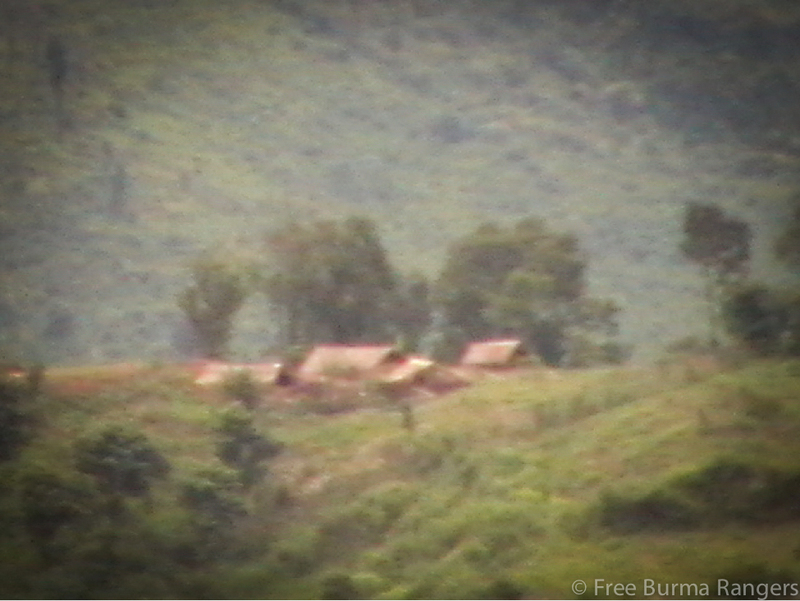 On 14 September 2012 a Burma Army helicopter landed at Moh Loh Day Camp at Ta Khoh Hta Village for 30 minutes. It later landed at Paw Khay Hkoh. While helicopters at Paw Khay Hkoh are not unusual, this is the first known landing as deep into Karen State as Moh Loh Day. Since the ceasefire agreement, trucks have been coming to the camps in this area more frequently than before. 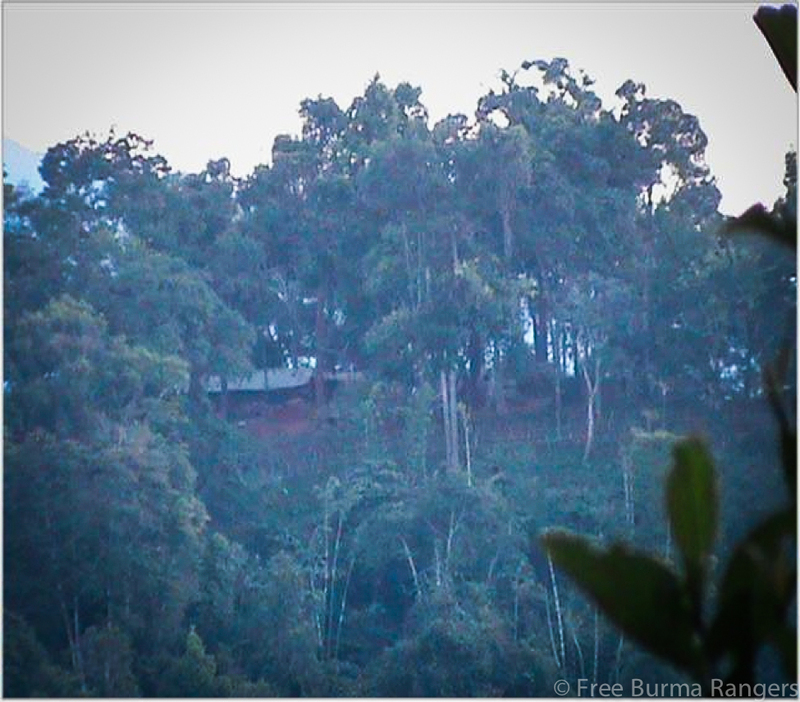 Mortars have been sent as far as Paw Khay Hkoh Camp, though it is unknown if they have been sent further into the area. Military Operations Command (MOC) 4 – operates between Paw Khay Hkoh, its base, and Ta Khoh Hta. Division 66 is based in Taw Oo District but IB 80 from Division 66 patrols between Khaw Daw Hkoh and Kay Pu. Organization for Relief and Development (KORD) have surveyed needs to try to help.